Establishes engineering network status by developing and implementing systems for collecting, analyzing, verifying, and reporting information. Assist in ensuring that all operational engineering network systems are running and functioning well and are up-to date. Assist in overseeing technical projects in alignment with organizational goals and direct the effective delivery of networks, development, and disaster recovery systems and processes. Assist in handling the strategy and execution of Network infrastructure for the organization. Configure and maintain the core network equipment. Assist in Identifying, troubleshooting and resolving problems in the performance of the network for clients and internal users. Troubleshooting and solving network problems. Provide technical support to end-users regarding supplied hardware and software. Install, test, certify and troubleshoot networking cabling systems. Providing technical expertise to end-users regarding optimal set-up for software, hardware and network use. Installing, configure, monitor and troubleshoot a wide range of network and data communications software and hardware. Assist in supervising contractors in the implementation of the networks. Configuring and installing software and equipment in response to the demands of a complex network design. Train end-users on the use and features of the various operating systems and applications on the various platforms. Perform primary network system administration on network equipment as needed. Assist in Identifying patterns of failure, researches bug fixes and implements solutions; communicates with the supervisor regarding unresolved problems. Assist in enforcing the organisation’s network security and installation procedures. Assist in the training of all staff in the Regional offices on the Network systems. Assist in preparing operational and risk reports for management analysis. Accountable for information security, assess the risk of confidential information being misused, create safeguards and maintain the information security program through regular testing. Ensuring update reports in clear and simple manner. Assist in ensuring timely preparation of annual departmental financial and technical performance reports. 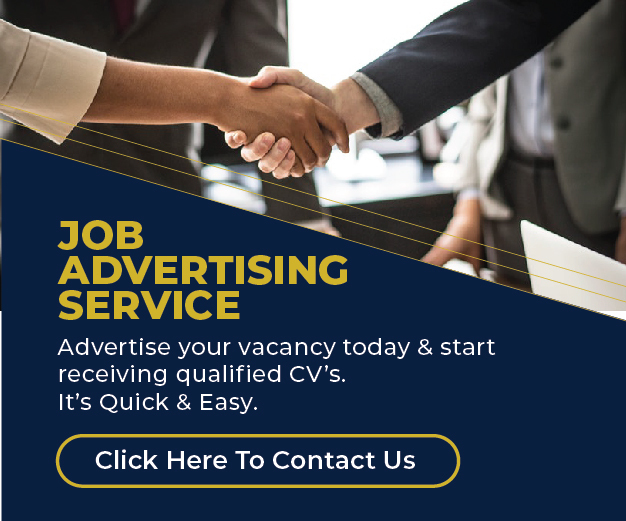 Applications should be sent to jobs@jobsikaz.com. Only shortlisted candidates shall be contacted.